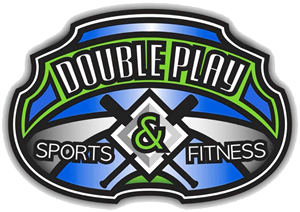 The batting cages at Double Play Sports & Fitness are well-suited for your entire team to practice. The training facility has 5 pitching machines and the batting cages have 25 ft. ceilings. Pitching mounds are available. All cages are designed to retract so that you can have your entire team practicing at the same time.